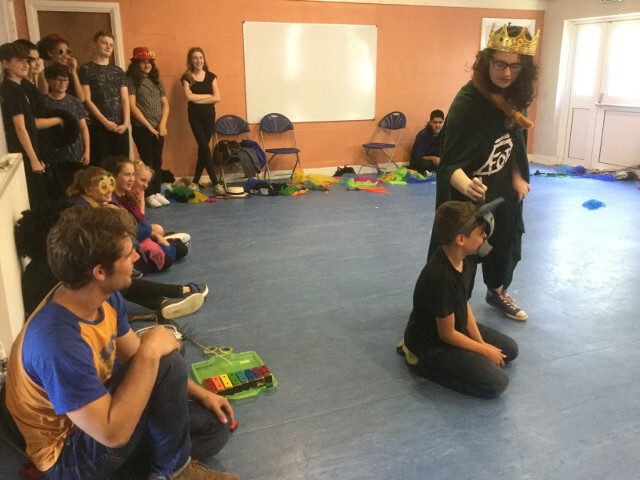 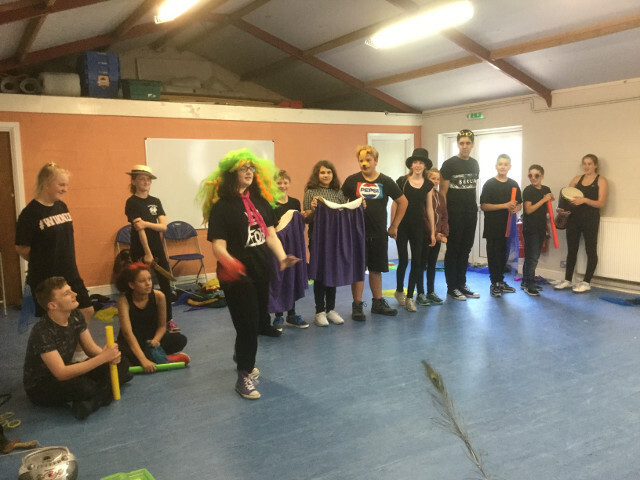 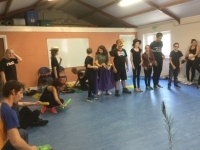 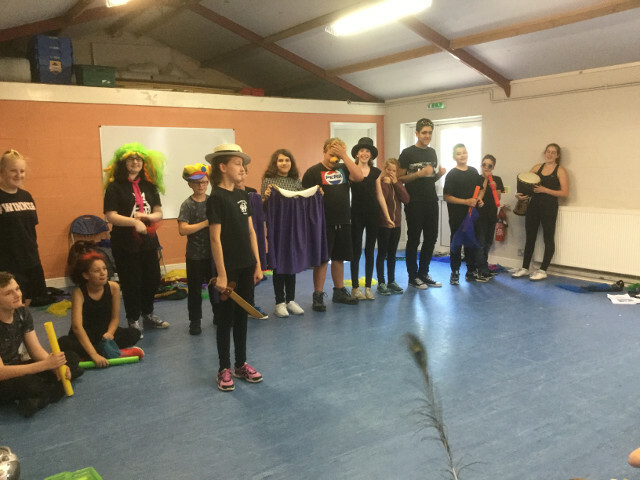 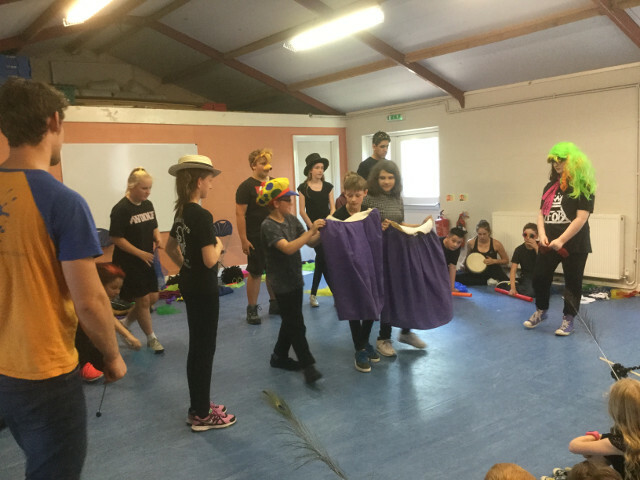 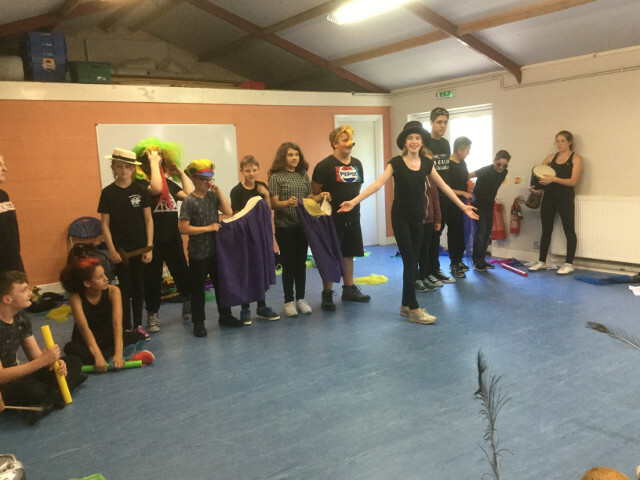 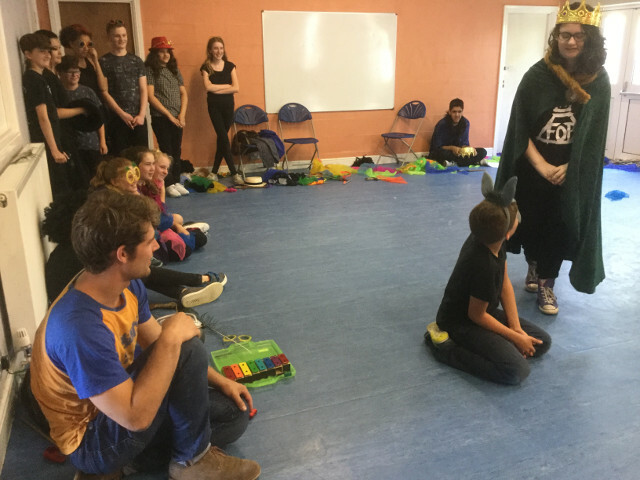 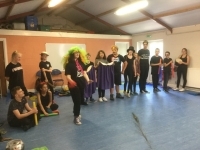 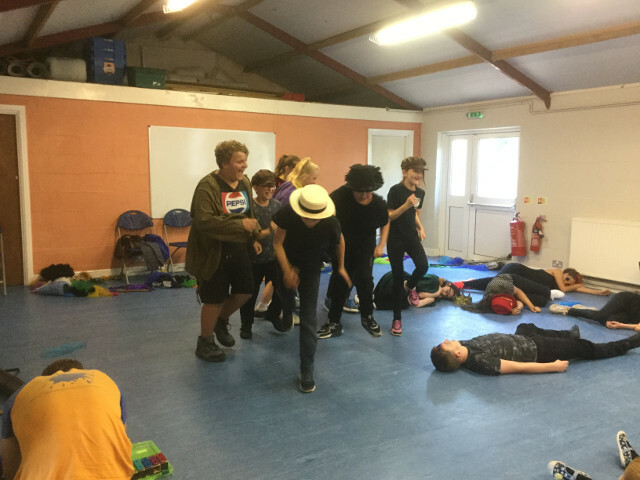 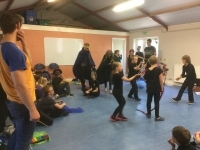 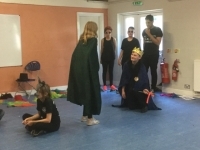 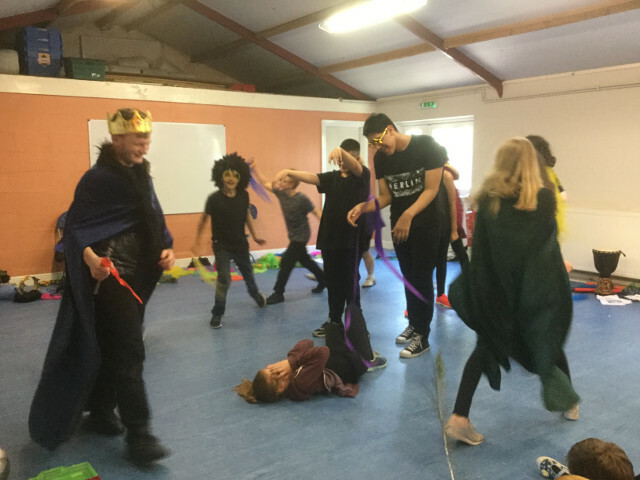 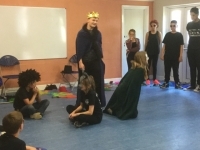 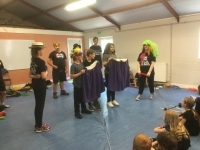 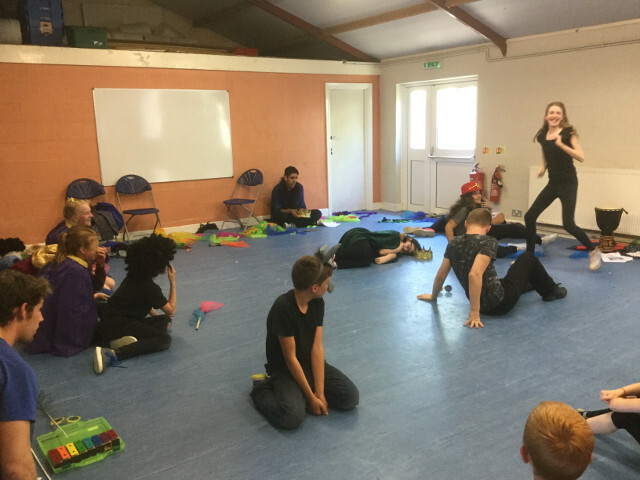 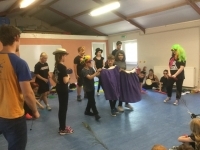 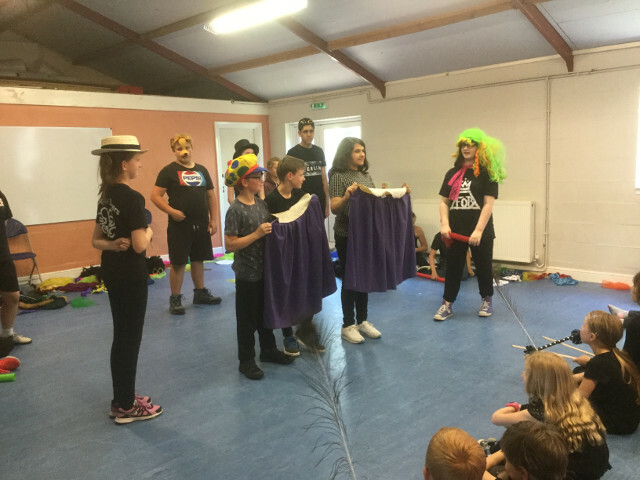 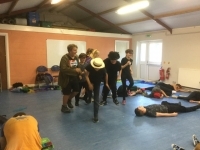 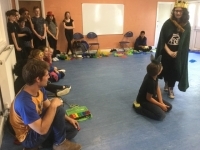 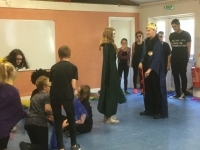 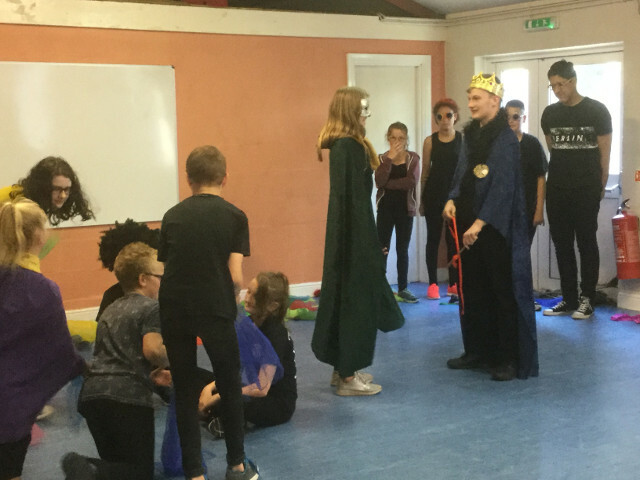 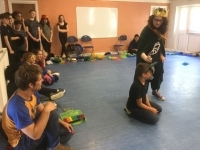 As part of our summer drama activities, a company called “Splats” came to work with those of our PLACE youngsters who have been engaging in our weekly Drama courses as well as other interested PLACE families. 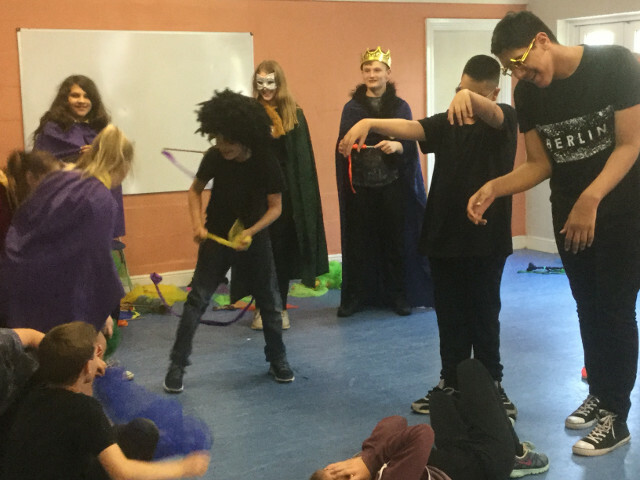 “Splats” offer “Play in a Day” workshops that allow learners to produce – from scratch – edited versions of great plays – in a day! 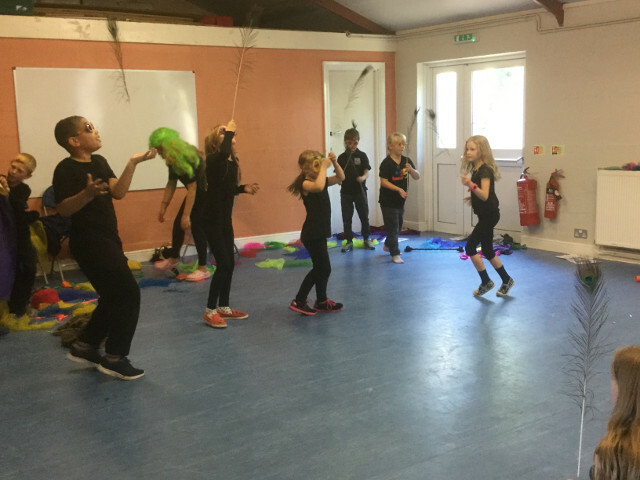 Our Splats workshop was one of the best we have ever had for PLACE youngsters, and our sincere thanks must go first to the talented workshop leader, Johannes, who, through his energy and enthusiasm, inspired our youngsters to give of their best and stay focused all day. Thanks also to the stalwart PLACE parents who volunteered to stay and assist at the event and – finally – thanks to our youngsters, who gave us such a wonderful performance! Here is a short video of Johannes and the kids in action followed by a gallery of some images from their performance. 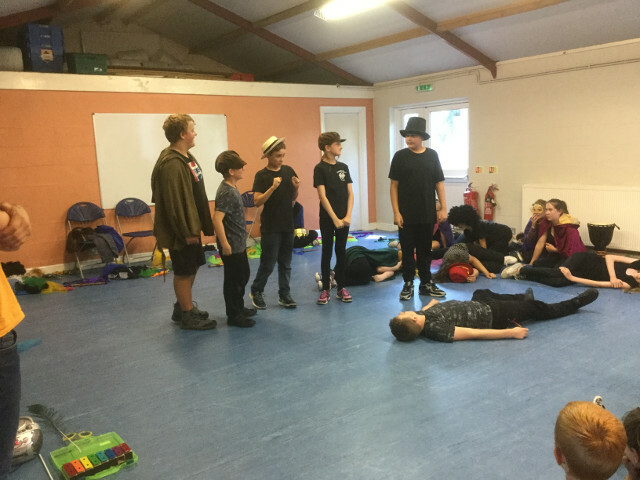 Browse our gallery to see more “Dream”ing.